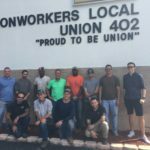 What does it mean to be union? It means standing together with family, co-workers and community, especially when they need it the most. 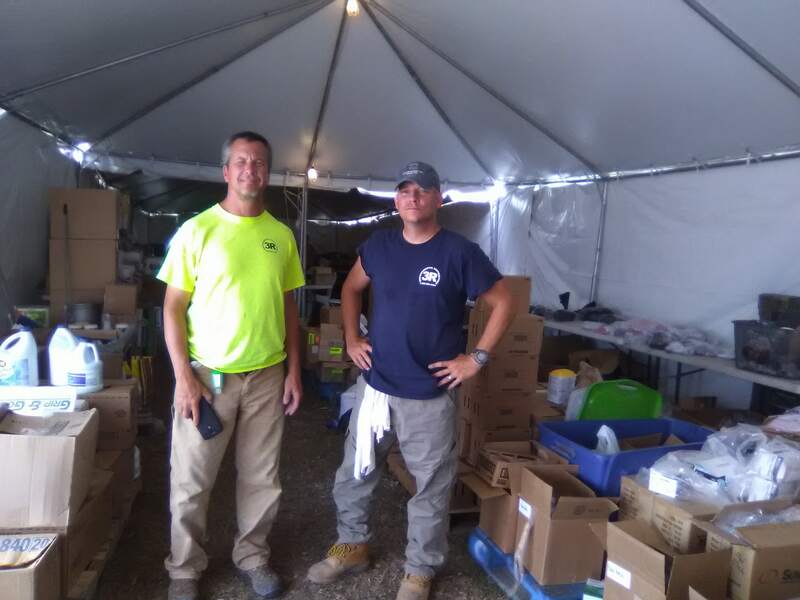 Union members across the state exemplified that definition with relief efforts for victims of Hurricane Irma over the past two weeks. 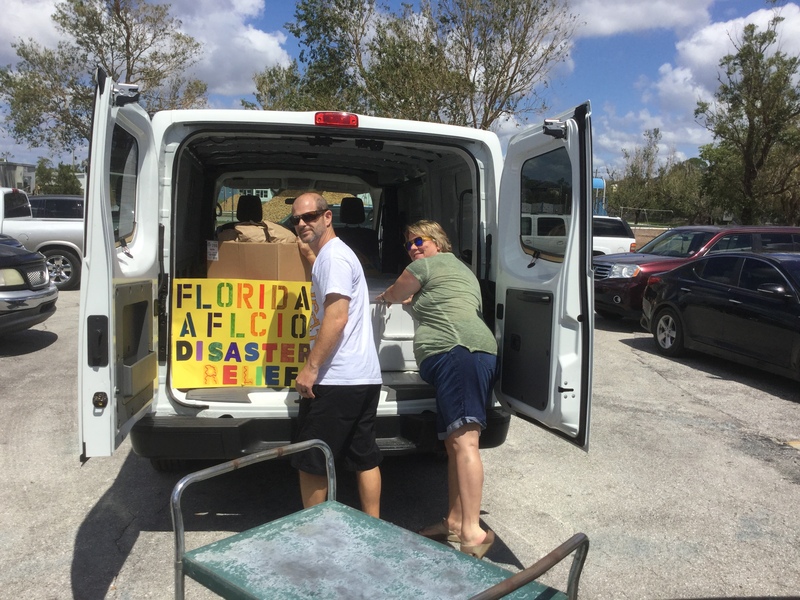 In the wake of Irma, Florida AFL-CIO created the Florida Workers Relief Fund, a program to help provide relief for union members, their families and community partners. 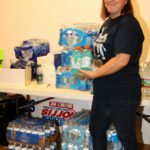 Funds raised statewide have been going directly to union members who are still struggling to get back on their feet in areas that were hardest hit. 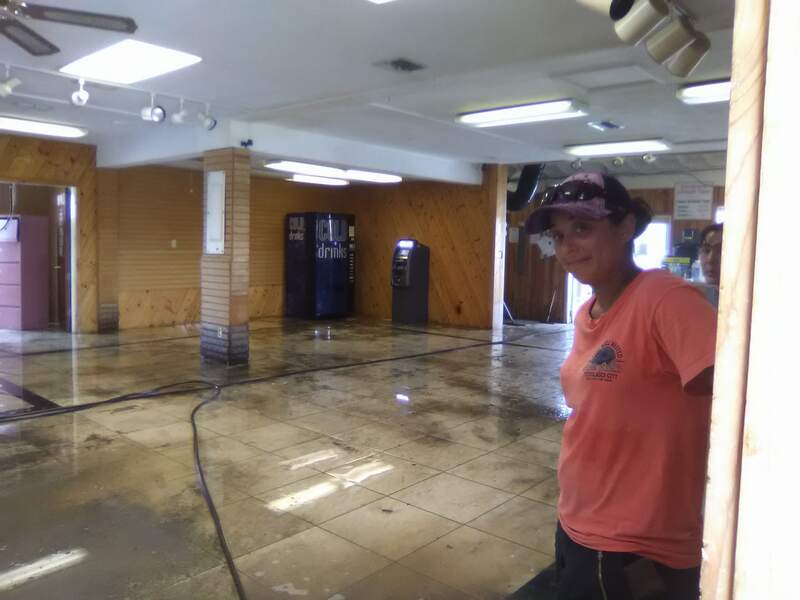 Union members like Tina, (IATSE) in Palm Beach lost her house boat which she also used to run her local business. 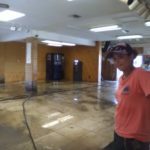 Beverly, (ILA) in Miami is still struggling to fix her badly damaged roof. 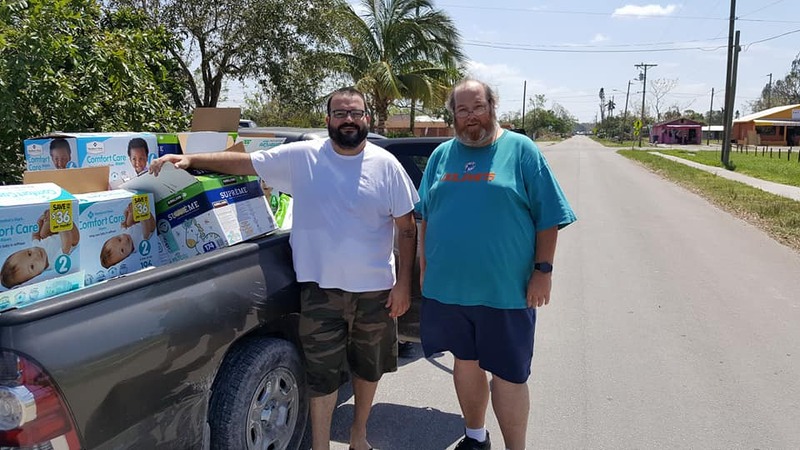 Griffith, (IBEW) came back to work right after the storm to help restore power in Cudjoe Key only to find his family’s home devastated by Irma and a long road to recovery. 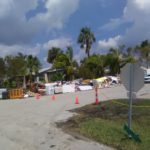 Estimates of property damage to homes, businesses, roads and utilities are in the billions and are expected to rise. 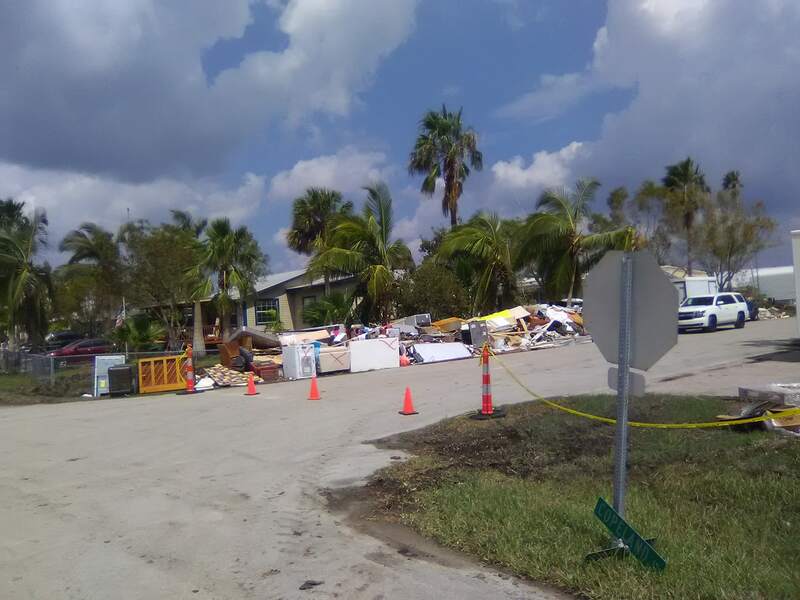 While many areas of the state were spared a devastating direct hit, there are still thousands upon thousands of Floridians who have seen their lives turned upside-down. 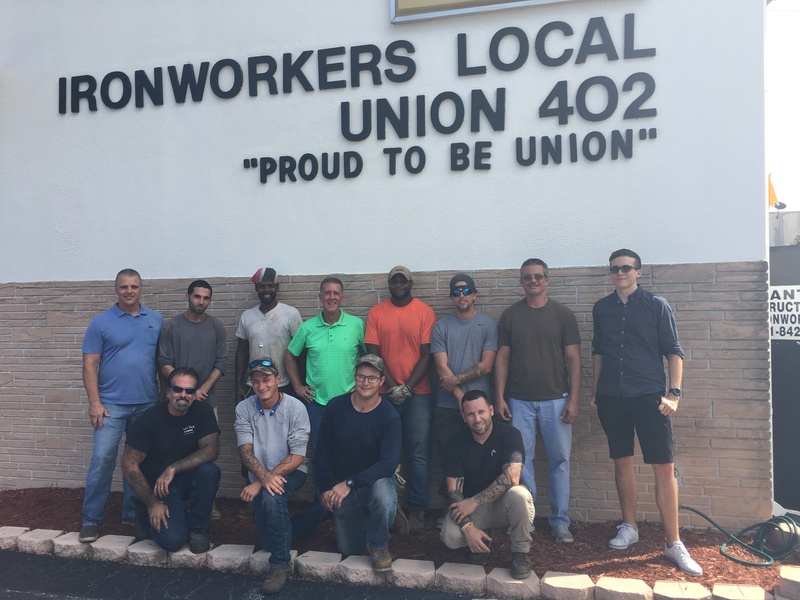 Many union members in Southwest Florida, where Irma made direct landfall, just recently had their power restored and are still assessing the lasting effects of the damage. 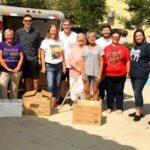 The Southwest Florida Chapter AFL-CIO has been using local union halls as shelters, distribution centers and conducting trainings for local residents to learn how to apply for FEMA relief. 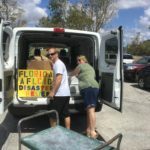 Answering the call for help hasn’t been limited to those only in Florida. 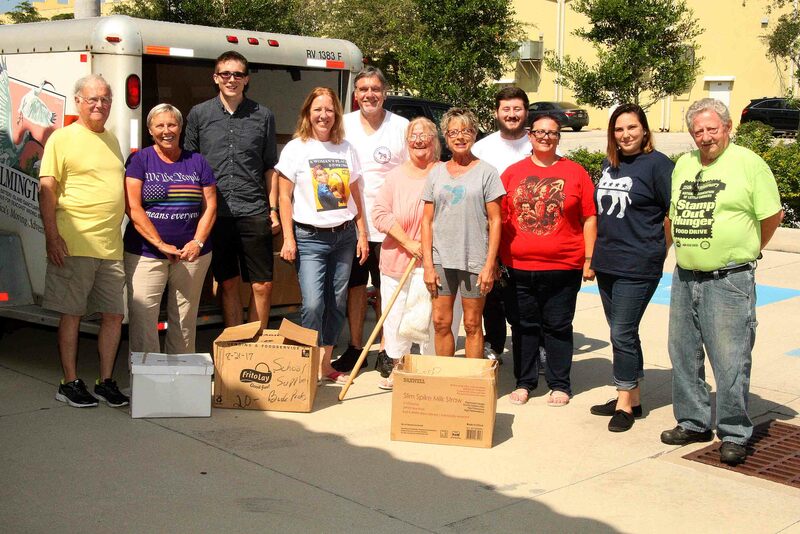 Local unions and State Federations from across the country have donated funds and supplies to workers in need. 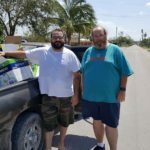 This week, Sheet Metal Workers in California, SMART, donated a truck full of essential goods that union members have been delivering to areas of the state with the most need. 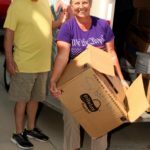 As relief efforts continue, there are still opportunities to make a difference for working families. 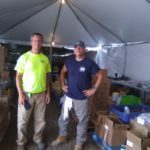 Visit the Florida Workers Relief Fund website at www.flworkersfund.org to donate, apply for relief and register to volunteer locally. 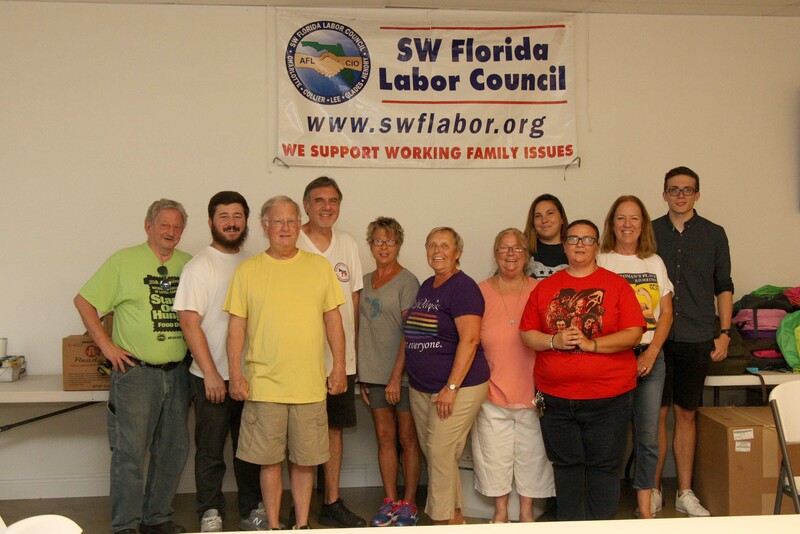 Dedicated and determined, Florida’s Labor movement will continue to provide the help workers and communities need in times of crisis. 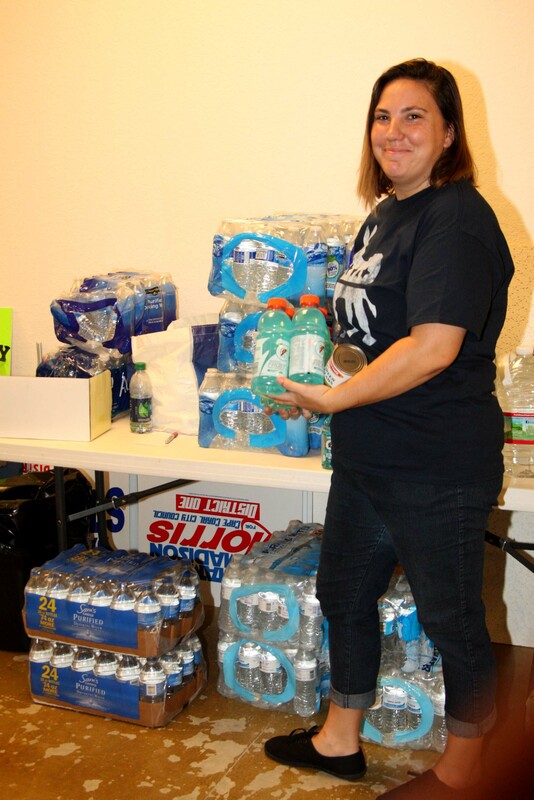 That’s what being union is all about.